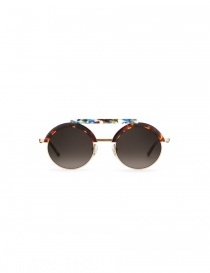 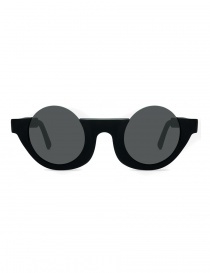 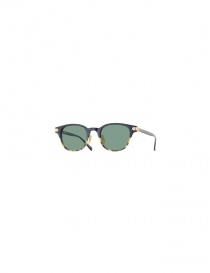 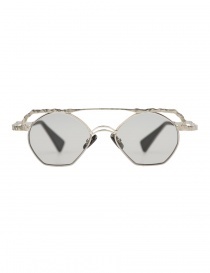 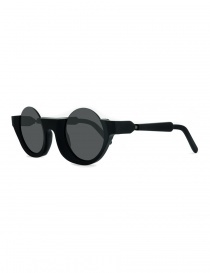 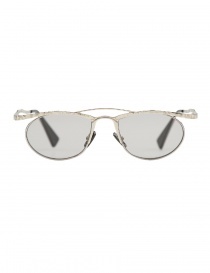 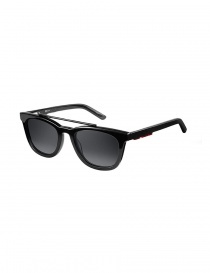 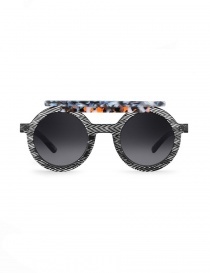 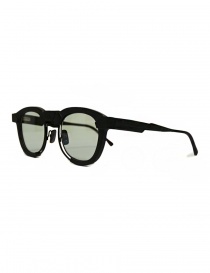 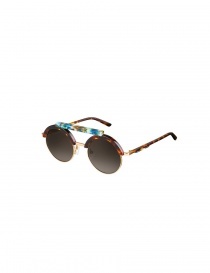 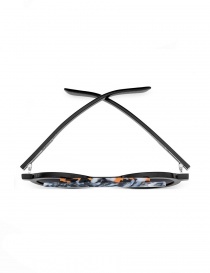 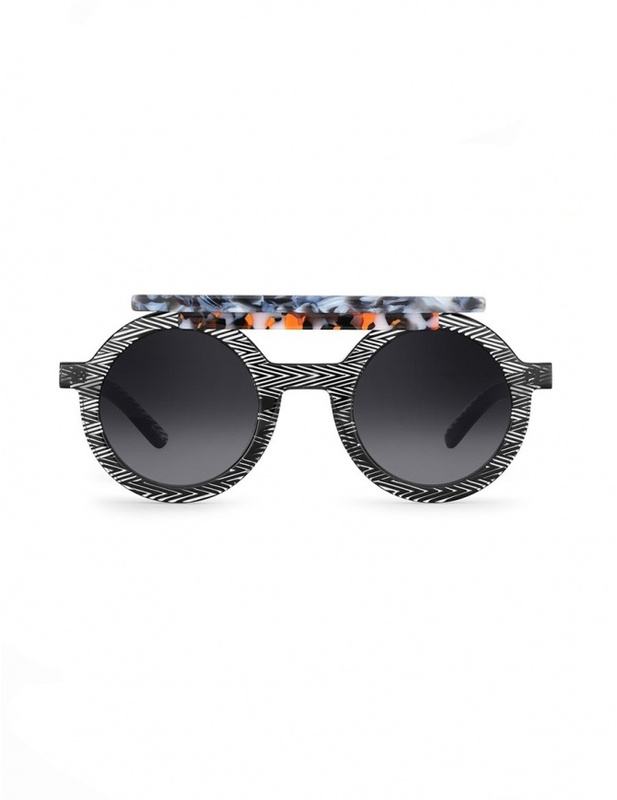 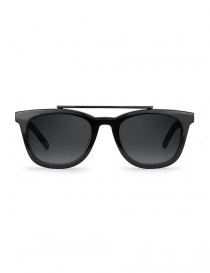 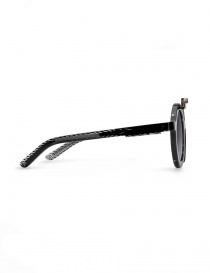 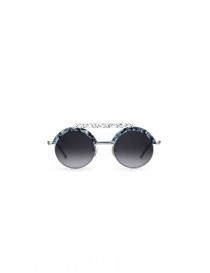 Oxydo sunglasses by Clemence Seilles. 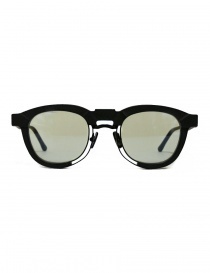 Eminent black color. 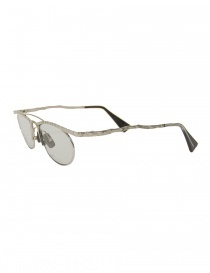 Brick block in white and pink color marble color on the upper side. 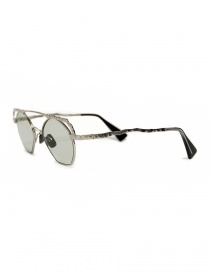 This model is part of the Oxydo by Clemence Seilles collection as a numbered limited edition available only in 333 pieces.